Freemasonry, who have long been accused by conspiracy theorists of having members that corrupt the criminal justice system, has been found working directly with organized crime in 2 separate, recently released police reports. In these reports revealed by The Independent, organized crime gangs have been working with Freemasons inside the UK police departments to recruit and work with other corrupt officers. Think this is just a UK phenomena? The political establishment and much of the media often dismiss such ideas as the work of conspiracy theorists. However, Operation Tiberius is the second secret police report revealed by The Independent in the last six months to highlight the possible issue. Project Riverside, a 2008 report on the rogue private investigations industry by the Serious Organised Crime Agency, also claimed criminals attempt to corrupt police officers through Freemason members in a bid to further their interests. Concerns over the influence of freemasons on the criminal justice system in 1998 led former Home Secretary Jack Straw to order that all police officers and judges should declare membership of the organisation. However, ten of Britain’s 43 police forces refused to take part and the policy was dropped under threat of legal action. In England and Wales, the Grand Master of the Freemasons is Prince Edward, Duke of Kent. The United Grand Lodge of England declined to comment last night. The Independent revealed last week that Operation Tiberius found that organised crime syndicates such as the Adams family and the gang led by David Hunt were able to infiltrate the Met “at will”. 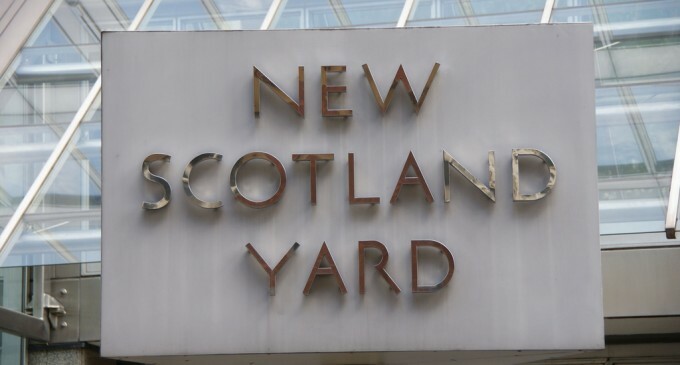 Asked to comment on the Tiberius report, a spokesman for Scotland Yard said: “The Metropolitan Police Service will not tolerate any behaviour by our officers and staff which could damage the trust placed in police by the public. This is very interesting, You are a very skiilled blogger.